Another CIAA Basketball tournament has come to an end. Congratulations to the ladies of Shaw University and the men of Bowie State University for their championship victory. I have to wonder how many people actually attended a game since most of the chatter has been about this day party or this celebrity appearance. 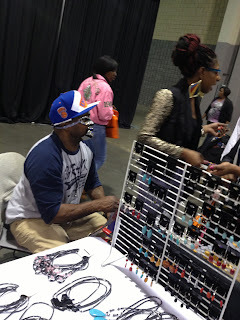 This year it was cold all week, which makes this 2013 version of what not to wear to the CIAA even more baffling. Here’s a hint, if you need to let it all hang out to get attention – then you’re not doing something right. Love your curves, but it's winter and it had just stopped snowing. 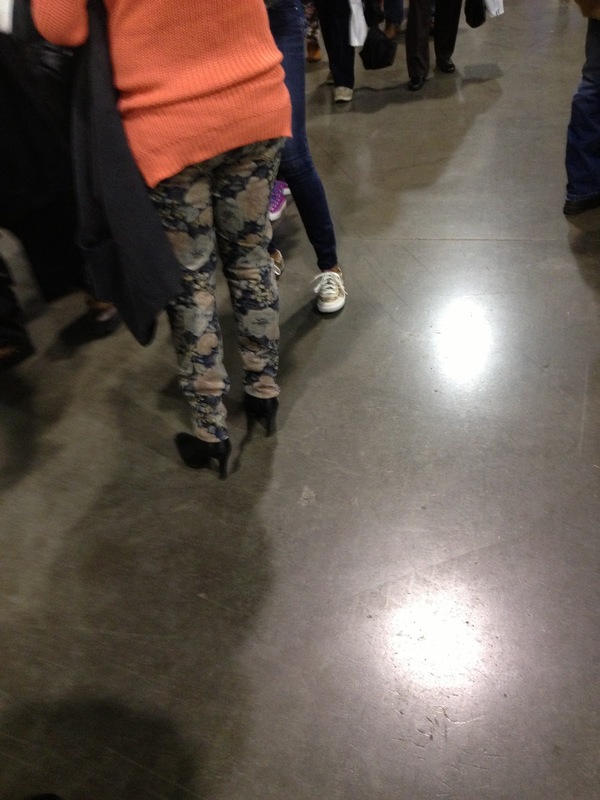 Where is your coat and a skirt that fits? The conference should have been about these summer outfits in winter weather. You don't have to match, but it has to go together. Is that Jason or a salesman? They need a refund on those outfits.